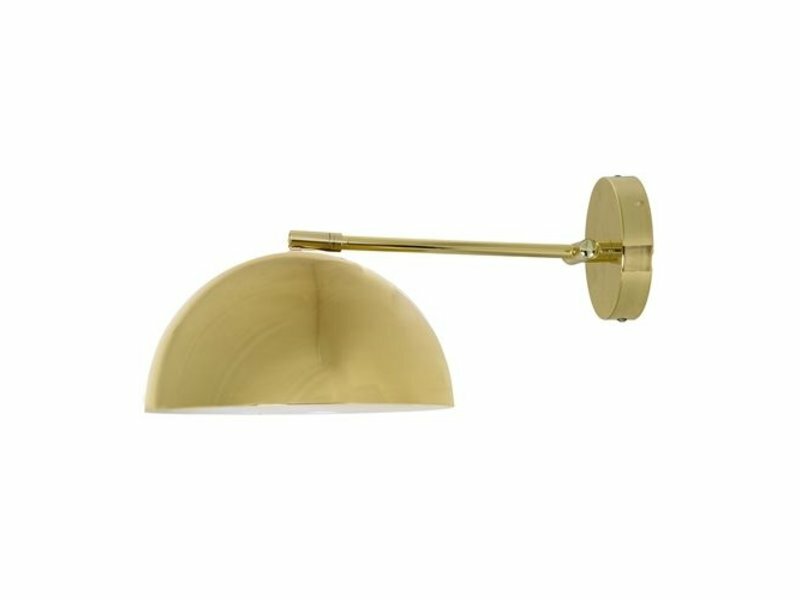 Bloomingville Wall lamp brass - LIVING AND CO. 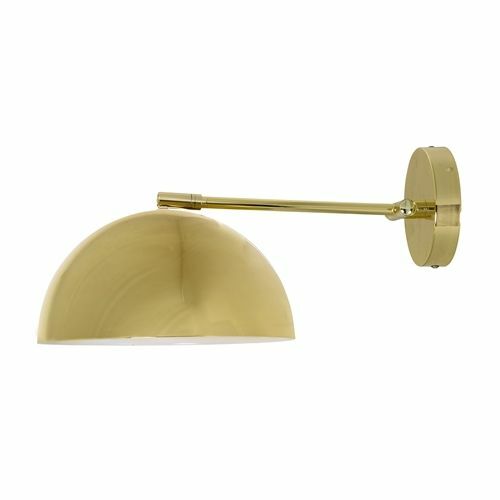 Elegant wall lamp from Danish interiorbrand Bloomingville. 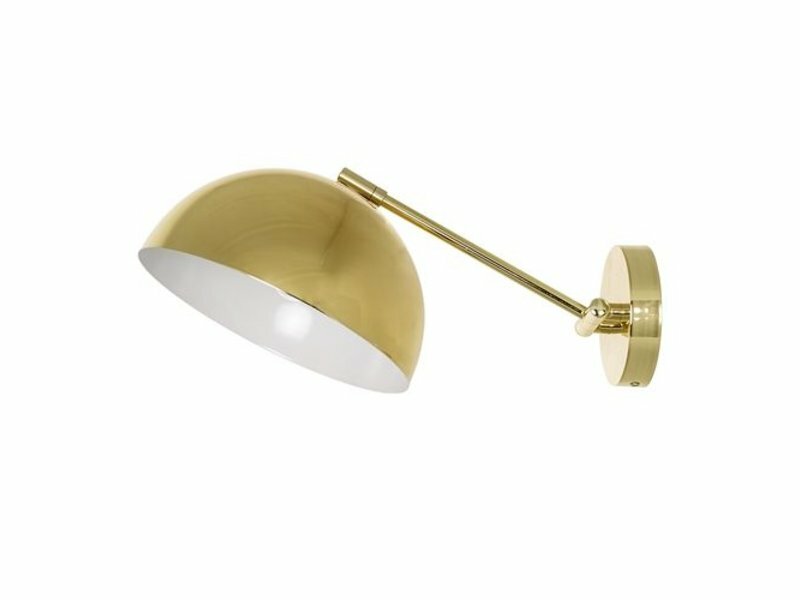 The lamp is made of a brass look with a white inside and is easily mounted on any location! 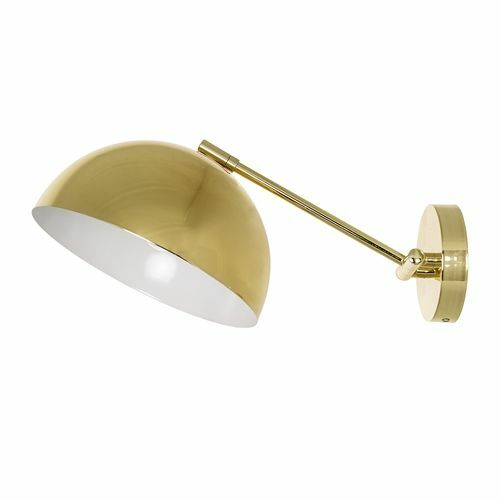 How do you combine these Bloomingville lamp? IN STOCK - Order before 22:00, shipped today! HK-living Rug Overdyed green carpet with nice faded effect. Do not be afraid to combine this rug, this is the perfect atmosphere in the house! Tasty strikingly dressed and very soft because it is made of 100% wool. Beautiful! 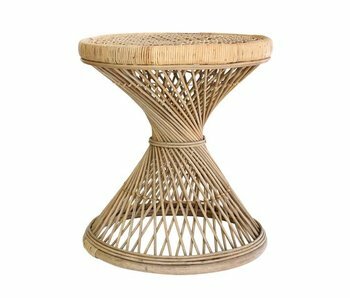 This beautiful HK-Living rattan side table looks stunning in a modern interior. Easy to maintain and perfect to combine with the rest of the new HK-living collection. Wonderful Fest Amsterdam Dunbar lounge sofa upholstered with the beautiful beige Polvere 21 fabric. 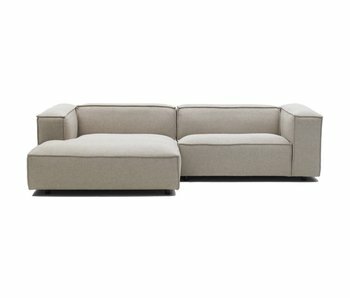 The Dunbar sofa sits perfectly and is great to use for lounging in. A true eye-catcher in your home!